Bytecoin powered by the CryptoNote technology is a private, untraceable and open-source cryptocurrency. In the last two days, the crypto market has corrected by more than $30 billion as the top three cryptocurrencies by market cap – Bitcoin (BTC), Ethereum (ETH) and Ripple (XRP) all have been seen correcting by 10%. 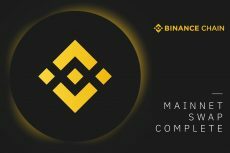 On Sunday, May 6, the overall market valuations we are $470 billion, after which it started correcting falling to a low of $430 billion on Monday and finally recovering back by $10 billion, according to the data on CoinMarketCap. Ethereum too has been following a similar path after hitting its month high of $834 on Sunday, May 6. The cryptocurrency has corrected by 10% since then and is currently trading at $741.75. One of the major reasons for Ethereum to correct was the hovering SEC and CFTC decision for considering Ether tokens as securities. The decision was to come yesterday on Monday, but there has been no such official announcement from the agencies. The third largest cryptocurrency has undergone a similar fate after an independent investor recently sued the San-Francisco-based blockchain startup alleging that XRP tokens need to be treated as securities. Ripple has corrected by 10% from its price on Sunday and is currently trading at $0.81. On the other hand, one of the less-known cryptocurrency that is hogging the limelight is Bytecoin. In the last 24-hours, Bytecoin has doubled in valuations, especially after the world’s second largest cryptocurrency exchange Binance announced for listing this digital currency. According to the data on CoinMarketCap, Bytecoin was trading early this day at a price of $0.0069. 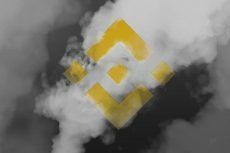 However, soon after the announcement by Binance, the price of the cryptocurrency surged by almost 200% to hit an intraday high of $0.018 before finally consolidating at $0.011 at the press time. 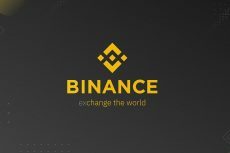 Binance has also offered three different trading pairs fo Bytecoin like BCN/BNB, BCN/BTC and BCN/ETH. 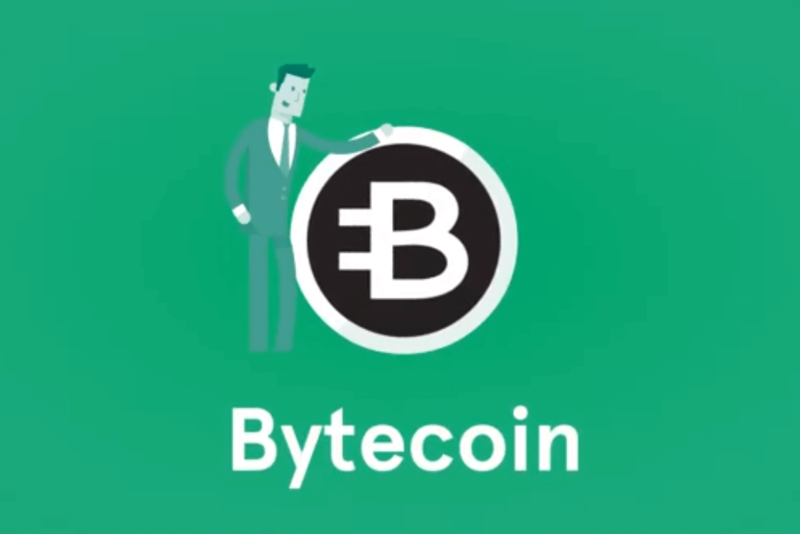 Bytecoin first came into existence in 2012 as a private, untraceable and open-source cryptocurrency. 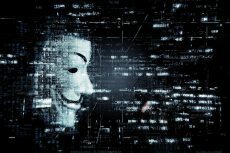 The digital currency became extremely popular on the DarkNet for its anonymity and was the first one to implement the CryptoNote technology. Today, as soon as the transactions went on the blockchain, Bytecoin could not be viewed by anyone. The CryptoNote technology powering Bytecoin makes use of ring signatures, unlinkable transactions and stealth addresses that help to keep Bytecoin absolutely private on the exchanges.